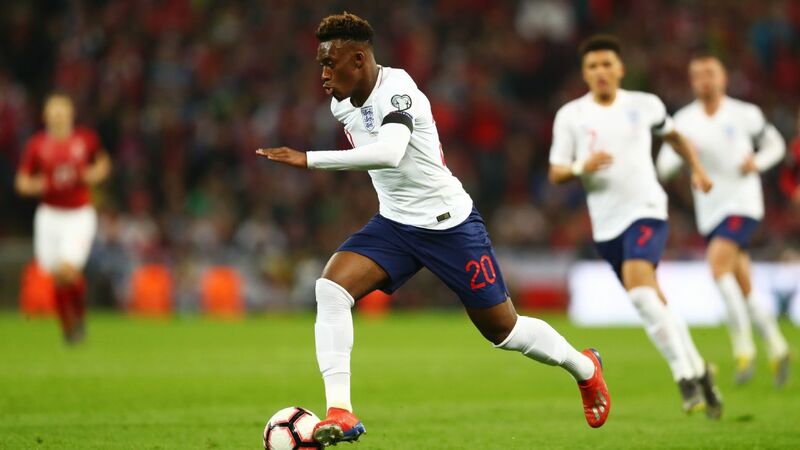 Logically speaking, the advent of the UEFA Nations League should not merely have reduced the number of meaningless England friendlies, but also reduced their meaninglessness. Gareth Southgate's side have a crucial relegation six-pointer with Croatia on Sunday, and they may yet need to a victory to reach the finals, and therefore this week's warm-up against the United States seemingly represented an opportunity for fine-tuning tactics, or giving newcomers a taste of international football. Yet logic and football aren't always happy bedfellows. Instead, the Football Association have taken the unprecedented step of recalling Wayne Rooney, retired from international football, for one final appearance against the nation where he now resides. This is supposedly for a charitable cause, although it was subsequently revealed that none of the gate receipts will be donated towards the Wayne Rooney Foundation. This is effectively Rooney's "lifetime tribute" prize, the type of thing you usually associate with the closing stages of the Brit Awards, when a respected but antiquated act are allowed the luxury of a 10-minute incongruous medley of hits from throughout their career. Rooney will hopefully follow suit, missing the beginning (Euro 2012), criticising the home supporters (World Cup 2010), then being England's star player (Euro 2004), being shunted around into different positions (World Cup 2014) dropping back into midfield (Euro 2016) and finally getting himself sent off (World Cup 2006). It would, in fairness, be worth the price of admission alone. Rooney's not-quite-final tally of 53 goals, which superseded Bobby Charlton's long-standing record of 49, is unquestionably an extraordinary achievement. It once appeared nailed on that Gary Lineker would become England's record goal scorer, and he ended on 48. Then we were assured Michael Owen would become England's record goal scorer, and he managed 40, his final strike coming at the age of 27. Rooney's longevity deserves nothing but respect. Yet Rooney's legacy is more complex; this is a player who, for the final years of his England career, largely provoked feelings of disillusionment from supporters. For years Rooney hampered England by slowing down the play and leaving the side overrun in midfield because of his tactical indiscipline. Rooney's England career can effectively be broken down into three distinct sections. Wayne Rooney has scored 53 goals in 119 caps for England. The first, sadly brief section was when Rooney first broke onto the scene, and genuinely seemed unstoppable. His performances at Euro 2004, using his speed to break through the defence at will, were magnificent displays in keeping with his general level of performance for the national side in those days. In a pre-Euro 2004 friendly against Iceland, Rooney scored arguably his best England goal, spanking a remarkable 35-yard half-volley into the top corner and then turned around nonchalantly as if it was routine, sheepishly smiling almost out of embarrassment because it looked so easy. Those early performances, wearing the No. 9 shirt and playing off Owen, were among the finest individual England displays in recent history. Then followed three major tournaments where Rooney went missing. In World Cup 2006 he was absent from the start of the tournament, because of injury, and then from the end of the tournament, because of ill-discipline, dismissed for stamping on Ricardo Carvalho in England's exit to Portugal on penalties. Rooney was missing from Euro 2008 completely because England failed to qualify, and missing metaphorically in World Cup 2010 when he, along with most of his teammates, played vastly below their potential. Yet there remained a faith that Rooney would come good. That faith was shaken at Euro 2012, the start of the third chapter. Rooney again missed the first two matches, this time because of a suspension collected in qualification. 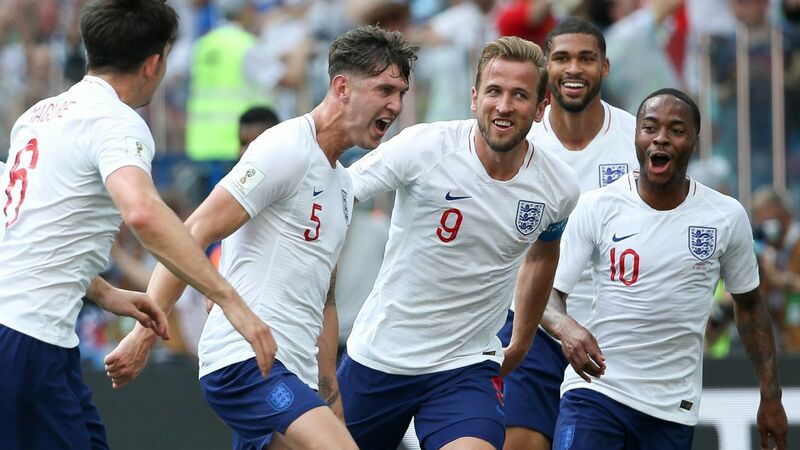 He scored England's winner against Ukraine in the final group game, but his tactical weaknesses became clear as Roy Hodgson's side were completely overrun in midfield, with Rooney seemingly incapable of dropping onto Andrea Pirlo, who ran the game. He was clearly not following orders -- Joe Hart could be heard bellowing at Rooney to mark Italy's regista. England only lost on penalties, but they were lucky to get that far. World Cup 2014 summarised England's predicament neatly. The opening game was a rematch with Italy, and Pirlo. Hodgson, having observed Rooney's tactical failings two years beforehand, switched Rooney to the left flank and brought Raheem Sterling inside to mark Pirlo. This was the opposite of England's regular approach, and clearly designed to hide Rooney's weakness -- Sterling did a decent-enough job on Pirlo. But England's problem now came down their left, where Italy constantly built attacks through Antonio Candreva and the overlapping Matteo Darmian, who Rooney failed to mark. It meant, for two games running against the same opposition, England's greatest problem emanated from Rooney's zone. They were shifting around trying to accommodate him somewhere, and yet every apparent solution caused issues. 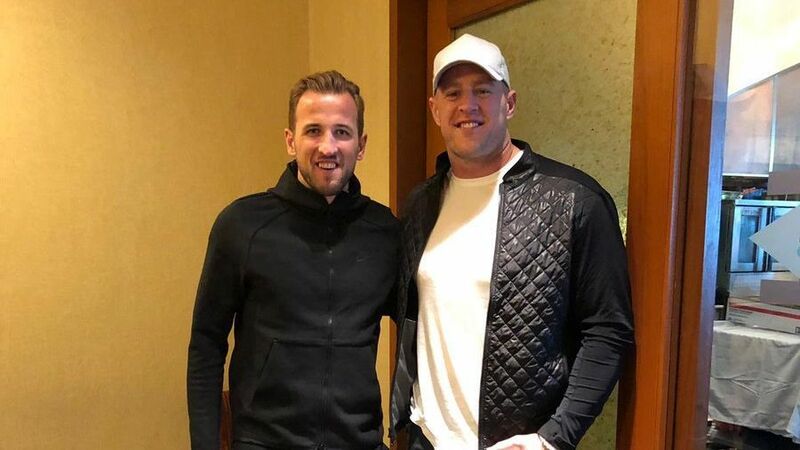 So why didn't England drop him? Well, because Rooney was still providing decisive attacking contributions. 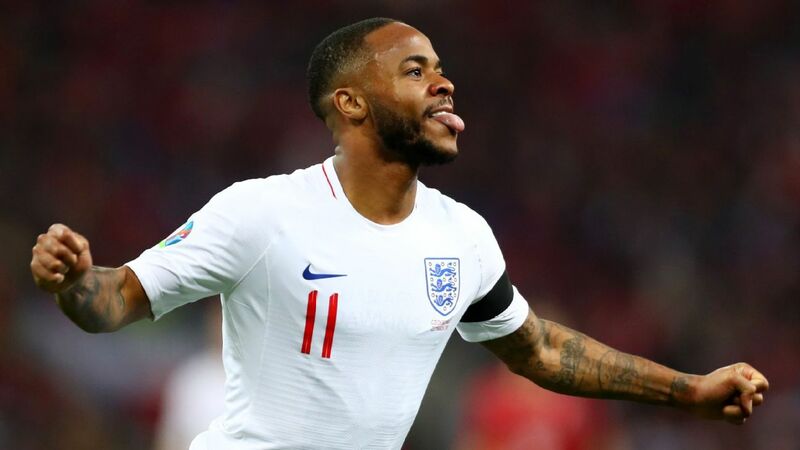 His aggressive positioning during that Italy match allowed him to break forward and create Daniel Sturridge's equaliser, and in the subsequent contest against Uruguay he scored -- amazingly -- his only World Cup goal. England managed just two goals at that tournament, and they came from a Rooney assist and a Rooney finish. He remained a danger. That danger, though, faded dramatically afterwards. He took the all-time goal-scoring record in 2015, scoring his 50th goal, a penalty, in a 2-0 victory over Switzerland. This was a fitting manner of scoring: Rooney's 41st, 42nd, 43rd, 44th, 49th and 50th England goals came from dead-ball situations. That's not to say his record is somehow compromised (he didn't start taking free kicks and penalties until relatively late in his England career) but by this stage, Rooney wasn't contributing much else. England were consistently playing disjointed attacking football, in part because of Rooney's sluggishness, and then he'd take the headlines by scoring a penalty or free kick, which made him more difficult to drop. He'd become England's all-time top scorer yet didn't merit a first-team place. By 2016, things had become desperate -- England managers believed they had to play Rooney, but had absolutely no idea where he should play. Hodgson suddenly switched to a system with Rooney in midfield, which never looked right and England suffered the embarrassment of an exit to Iceland from Euro 2016. Even worse, Sam Allardyce's one-game reign featured Rooney unilaterally deciding to change his own position at half-time, and when Allardyce was quizzed about Rooney's re-positioning, he suggested that it wasn't his job to tell Rooney where to play. It was, in all seriousness, more of a sackable offence than anything the Telegraph recorded Allardyce saying in that Manchester restaurant, an admission that England's tactical structure was being undermined by Rooney's freedom to flit around wherever he pleased, despite his underwhelming contributions. Rooney had become bigger than the team, and England supporters were, by and large, desperate for their country to move on. Rooney handled his international retirement excellently, announcing it last season when in good form at club level, having returned to Everton. It was the right time, he believed, to hand over to the next generation. Few disagreed. It's something of a shame that Rooney's return has again split the fan base: those keen to honour his reputation, and those desperate for England to play their best team, and move on. Then again, that divide serves as a perfect summary of Rooney's international career.